Benegal Rama Rau quit in 1957 after Nehru supported his finance minister T T Krishnamachari in his clash with the then RBI governor over a proposal, the functionary said. NEW DELHI: Accused by the Congress of trampling on the RBI's autonomy with its interference, a top government functionary said Monday it was the country's first prime minister Jawaharlal Nehru who asserted that the central bank enjoyed autonomy but it was also subject to the Centre's directions and those comments still hold true. 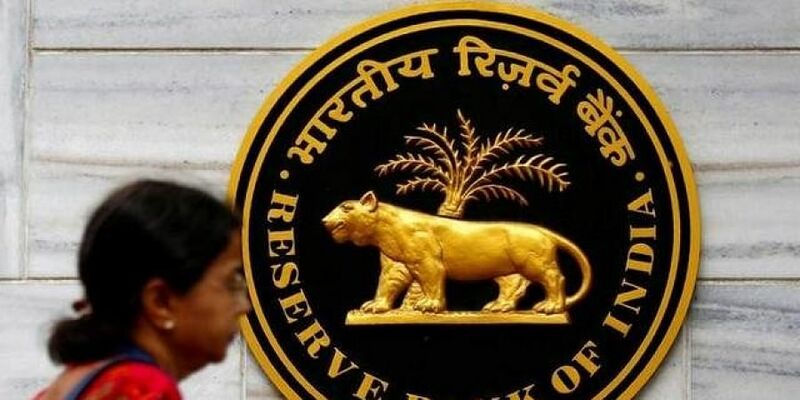 The top functionary, who did not want to be named, also cited several instances of clash the earlier governments at the Centre, right from the Nehru-led dispensation to the UPA's, had with the central bank over policy issues which at times led to the resignation of the RBI governor. To Rau's assertion about the RBI's autonomy, Nehru had apparently said the central bank is certainly autonomous but it is also subject to the government's directions, he claimed. "What Nehru said remains true now," the government functionary said when asked about the Narendra Modi government's take on its differences with the Urjit Patel-led RBI. While Congress president Rahul Gandhi has accused the government of "destroying" institutions with its alleged strong-arm tactics, the differences between the Modi government and the RBI came out in public domain after a deputy governor raised concerns about the central bank's autonomy and warned that the governments that did not respect the central bank's independence would sooner or later incur the wrath of financial markets. Days later, another deputy governor criticised the government's arguments for easing capital requirements for lenders, saying it would result in banks being strong only in a "make-believe" manner. He claimed Sengupta had to go due to his stand on the issue of bank loan limit for Maruti project, a brainchild of Sanjay Gandhi, son of the then prime minister Indira Gandhi, while his successor Puri quit in 1977 at the prodding of the Janata Party government. He also claimed that Manmohan Singh, who was the RBI governor during 1982-85, was made the erstwhile Planning Commission's deputy chairman as the then Rajiv Government wanted another person at the central bank. Singh went on to become prime minister for 10 years. The official also referred to the memoir of D Subbarao about his tenure as RBI governor between 2008-13 to highlight his strained relations with the then Finance Minister P Chidambaram.